All of our web designs are built in-house thus giving unique look to your website. 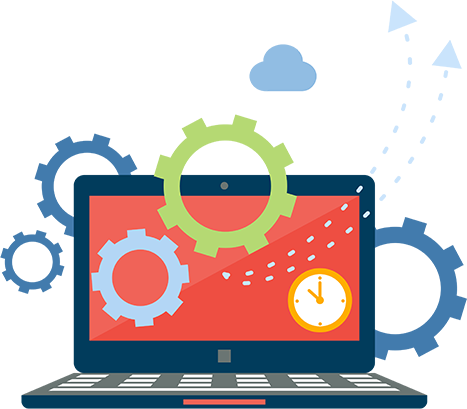 Our web designers invests their time to create web solutions that make your website feel "real" without adversely affecting the core objective of the website. Our web design services will get you the results that you always wanted. Our websites are clean, clear and customized to your needs! Everywhere you go in the UK the digital business world is exploding. Nowhere is this more apparent than the North East of England which is now a thriving hotbed of England's digital sector. That means if you want to compete, you need to get in the game with a dynamic web presence of your own built and managed by the company at the forefront of the digital revolution. That company is ne-web Ltd, a North East web design company working with a varied range of clients from England, the UK, and around the world. When it comes to an Internet presence and web design, North East businesses need a company that is not only competent in the technical aspects of web building but also in local environment that affects the business outlook. ne-web fits the bill perfectly because our dedicated staff work and live in the same communities we serve. We know what it takes to run a successful company in England; we know how to leverage that local success into national and international markets as well.